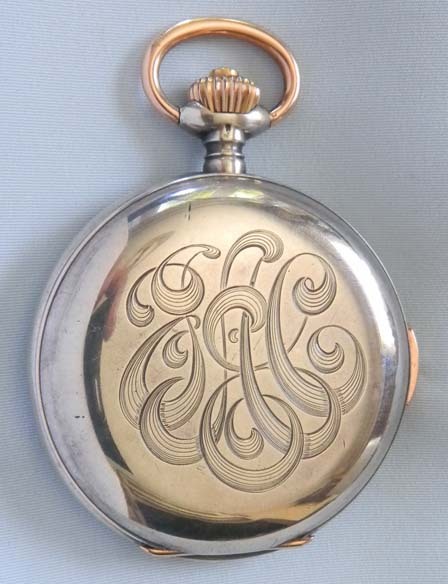 Good Swiss Le Phare .900 silver quarter repeater antique Pocket watch circa 1900. 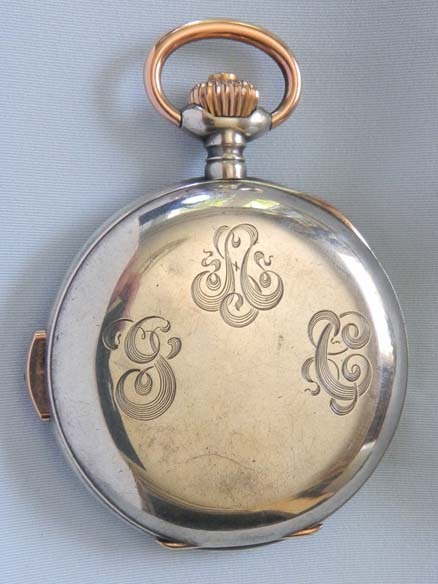 Heavy silver case with repeat button in the band. 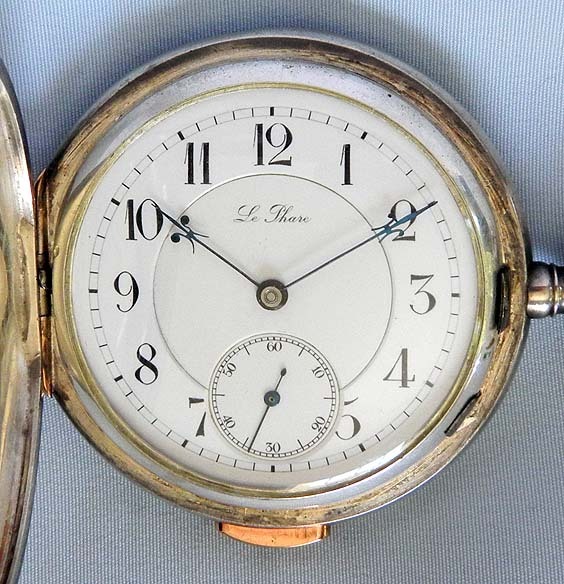 Fine double sunk white enamel dial with black marking and fancy blued steel hands. 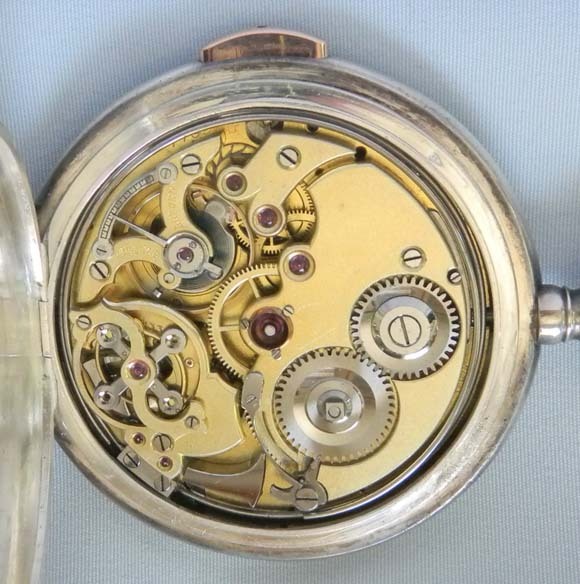 Good quality estimated 19 jewel movement with silent governor, jeweled to the center and the hammers. 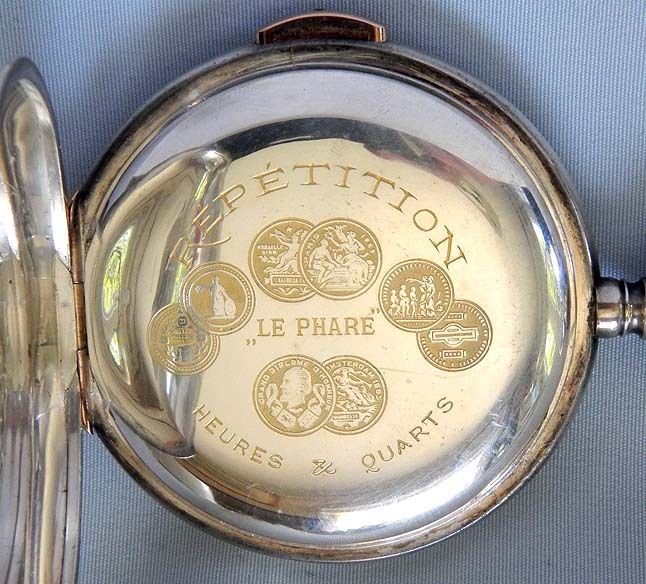 This is perhaps the best quality Le Phare repeater we have seen.